My name is Baasankhuu Osoh-Ireedui, I’m 8 years old. I’m in the 3rd grade of Junior School. I’m writing this letter because I’d like some kind people to help me. It was 8 months after my birth that I got scalded on the upper half of my body by boiling water from a falling thermos bottle. Three years later, my skin of my left arm and chest started to shrink and my arms began to bend. 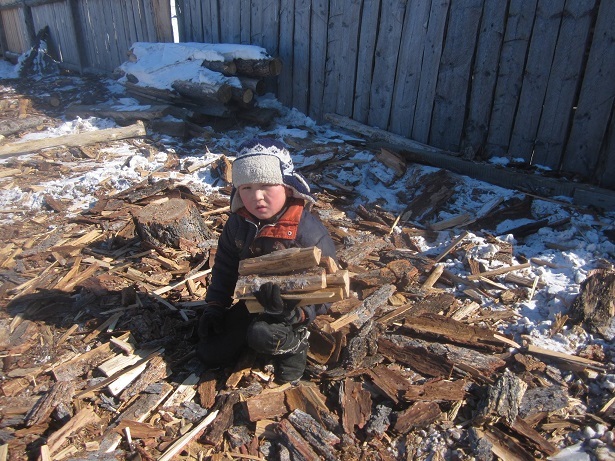 When I was 5 years old I went to Ulaanbaatar, the capital, to see a Korean doctor. He took the skin off both my legs and stretched the skin on my arms a little. A year after the operation, I was able to move my arms normally but over following years my arms started to bend severely. I always think that how nice it would be if I could move my arms more naturally. I would appreciate from my heart finding someone who could afford my medication fees to make my scalded skin better. 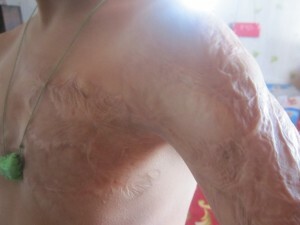 On 17th August 2008, Baasankhuu was scalded on his chest and arms by boiling water from a thermos bottle. He was carried to a village hospital and received medication on the same day but his condition was getting worse and worse. Because he lost consciousness, he was moved to Moron town, in central Khovsgol. 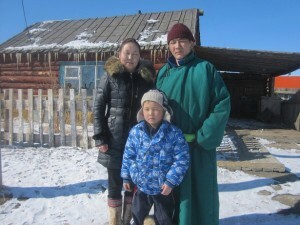 He returned to Tsagaannuur village after 2 months of intensive care. When he turned 4 years old, because of his growth, he could barely move his arms and they began to bend. As this change became even worse, he had an operation in Ulaanbaatar. The condition of his bended arms improved a little for about 2 years after the operation, though he feels pain now when he moves his arms and at the same time his arms continue to bend with his growth. He cannot have another operation because his family does not have the money for it. Thinking of his future, we wish to do something for him. 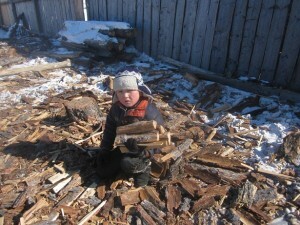 His parents say that they will pay for the airline tickets from Mongolia to Japan for Baasankhuu. The fee needed for the necessary operation in Japan is about 20,000 US$. Seeing his scalded skin, we wish to help him. There are so many children who get hurt in the world so we know we cannot save them all. But when there is someone suffering in front of us, we are energized to do all that we can to help. Please help us improve Baasankhuu’s life. BANK NAME: THE SHIGA BANK LTD.